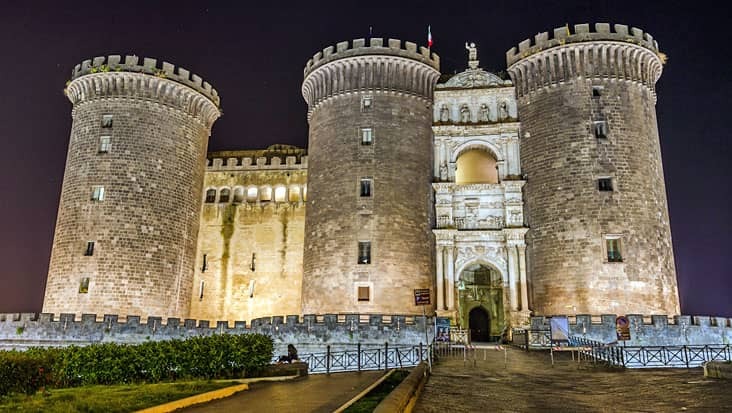 Salerno to Pompeii and Sorrento Shore Excursion: Examine Amazing Historical Sites along with Coastal Highlights Riding in Chauffeured Limousines. Salerno is an exotic area which would inspire you about nature and cultural landmarks available in Italy. This city is admired by tourists who wish to unfold the true colors of this land. 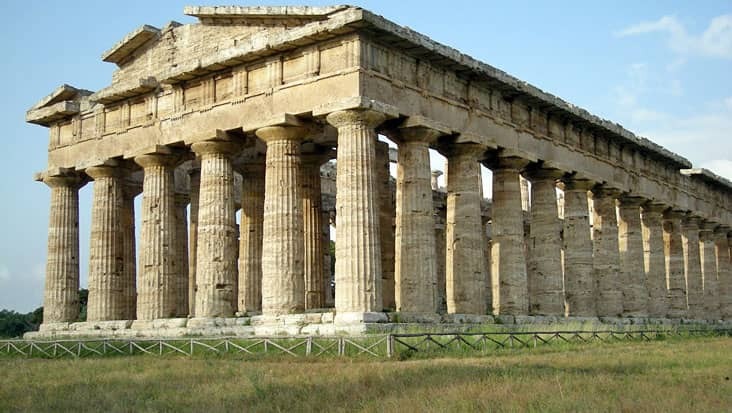 You should access Salerno to Pompeii and Sorrento Shore Excursion in luxury vehicles offered by Benvenuto. Our service will take care of the customer’s needs so that he/she can cherish the ride. Our talented chauffeurs are well versed with the local maps which prove as a very big advantage for reaching all the major landmarks in quick time. 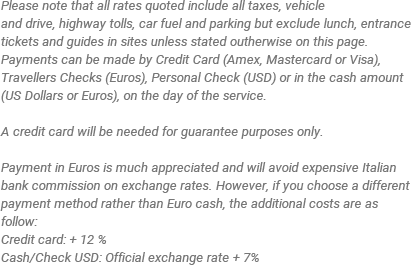 Tourists can hire this trip package on all days of the year. It is advised that, tourists must start the ride in the morning hours. This would allow them to visit maximum highlights without any time crunch. 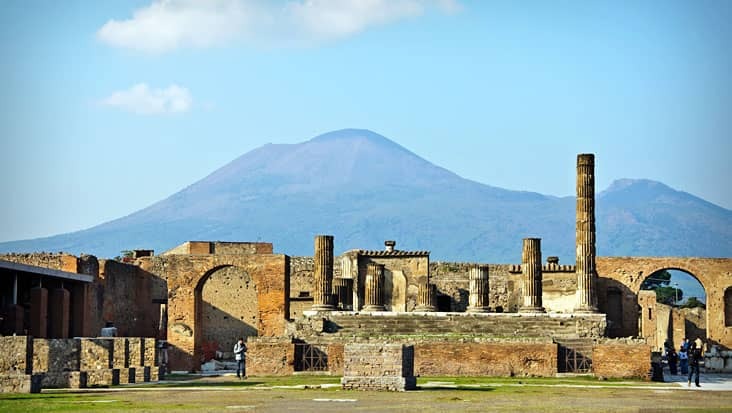 Pompeii is an alluring ancient town which was once ruled by the Romans. 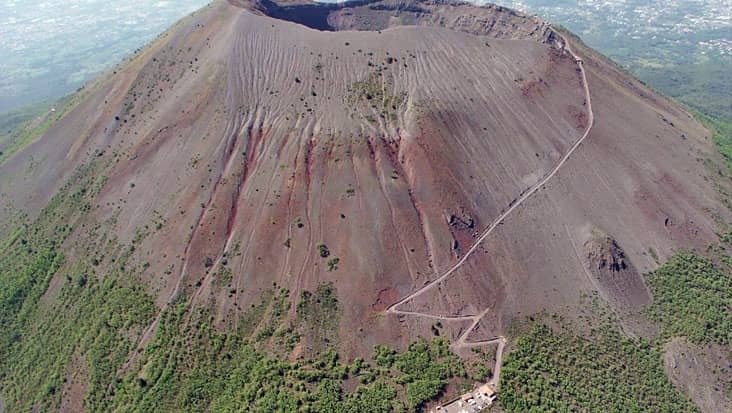 You will cruise to various archaeological sites that are present in this area. 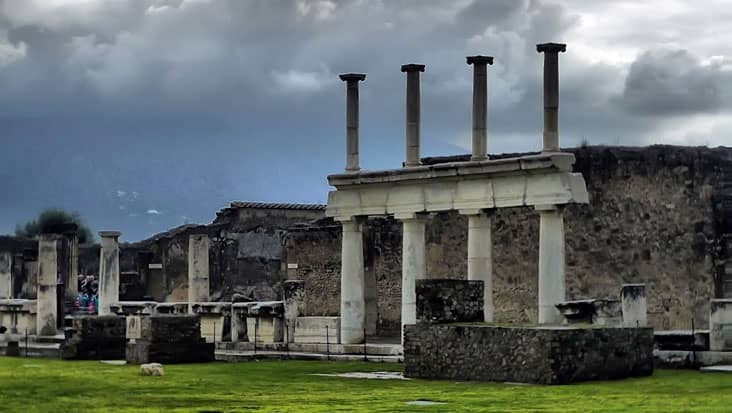 The Suburban Baths and Temple of Isis are tagged as the renowned excavations wonderfully preserved in Pompeii. 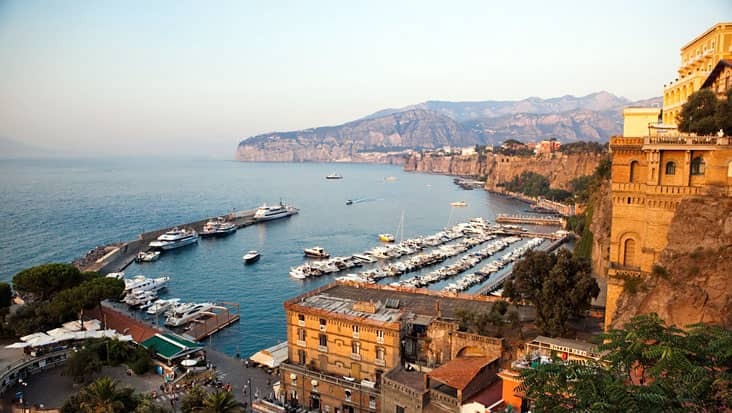 Sorrento is valued as a popular international town. 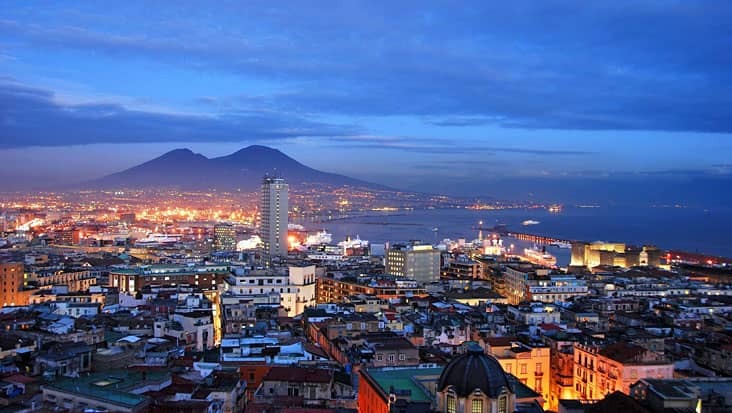 This area is located close to the Bay of Naples which makes it quite scenic. You would enjoy the experience of tasting the delicious Neapolitan Pizza which was originated in Sorrento. The beaches of Sorrento are quite preferred by foreign tourists. 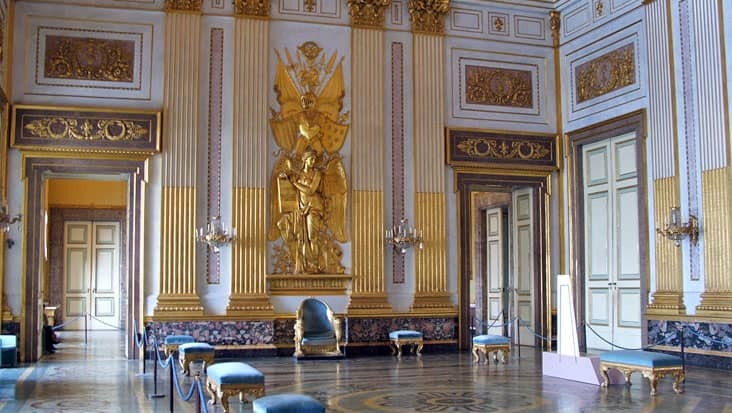 Our professional chauffeur will serve precise details related to all major highlights. Our English-speaking chauffeurs will also lead you to excellent eateries that serve classic delicacies. 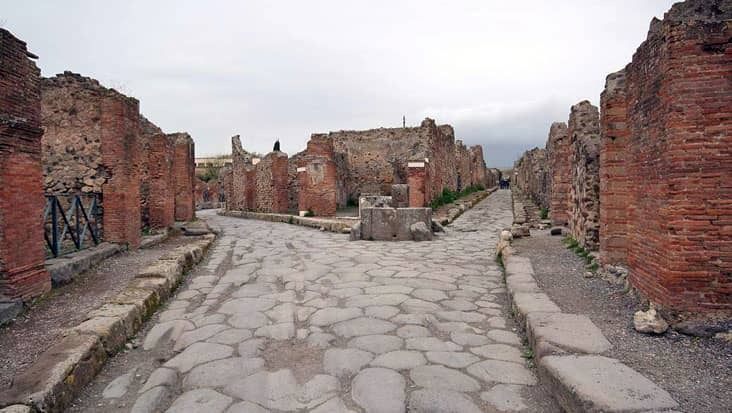 There is an entrance fee for visiting Pompeii that has to be paid on the spot. Salerno to Sorrento and Pompeii Shore Excursion is a special tour that can be covered in Mercedes and VW vehicles. These cars are high on performance which makes them perfect for long distance travelling. Each of these rides is armed with navigation systems that help in carefree cruising. You can select Mercedes E-Class and S-Class sedans which can hold a total of three passengers. Minivans such as Mercedes V-Class and VW Caravelle are also available through our service. Dining bills and tour guide cost are exclusive values which need to be paid differently. 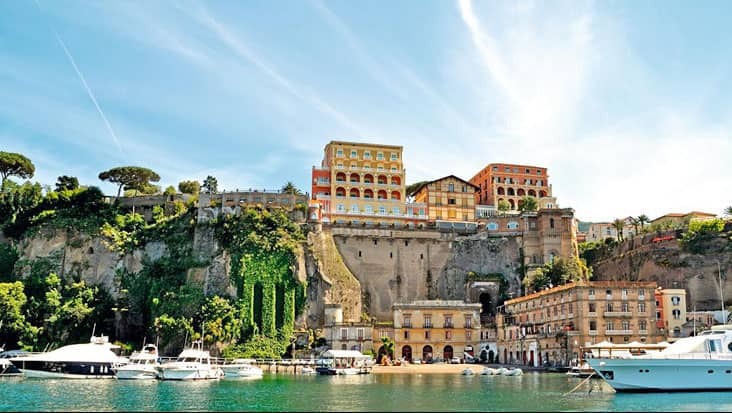 To reach the international town of Sorrento you need to drive the coastal road to its furthest point. 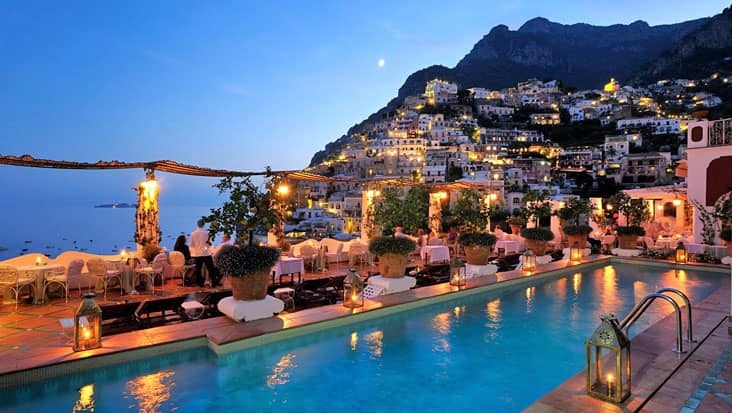 Spectacular views of the entire bay of Naples and the Island of Capri (that was once joined to Sorrento) are revealed as the Amalfi coast road emerges from over the mountain cliff. A short drive through the town before you arrive in the centre of a major shopping mall for the local people as well as tourists, with many shops (normally open all day, everyday in the summer, but during the low season they open between 9:00am - 1:00pm, then 4:00pm - 8:00pm, approximately). Sorrento seemed to inherit the traditional Neapolitan pizza from their neighboring city, therefore the Pizzeria's in town are highly recommended. 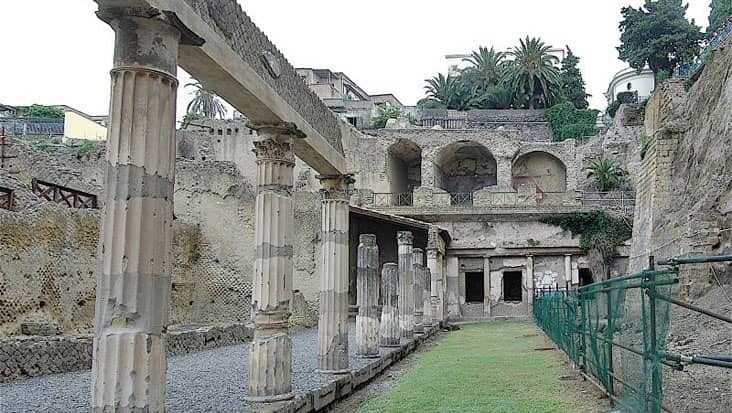 Sorrento, also being a city from the past, has an interesting history museum Correale di Terranova that can be visited in the morning.